We Build You A Marketing Machine! Once we've constructed your site, we take care of everything to ensure that you get the traffic you want. 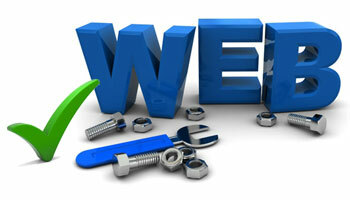 Maintaining your website is the biggest part of our customer service work we do for your business. It's what we do behind the scenes that keeps your site operating online and current. Our work is fast, reliable and complete. We provide you with the benefit of a full-time webmaster on staff to make changes to your website every month. We make it possible for you to receive maintenance services for your business website at the most competitive and affordable rates, and our packages each have a minimum amount of maintenance time built in.